Rachelle A.~ Taylor B. ~ Alina N. ~ Aldrin O. ~ Brennen S. ~ Kit T.
1 Rachelle A.~ Taylor B. ~ Alina N. ~ Aldrin O. 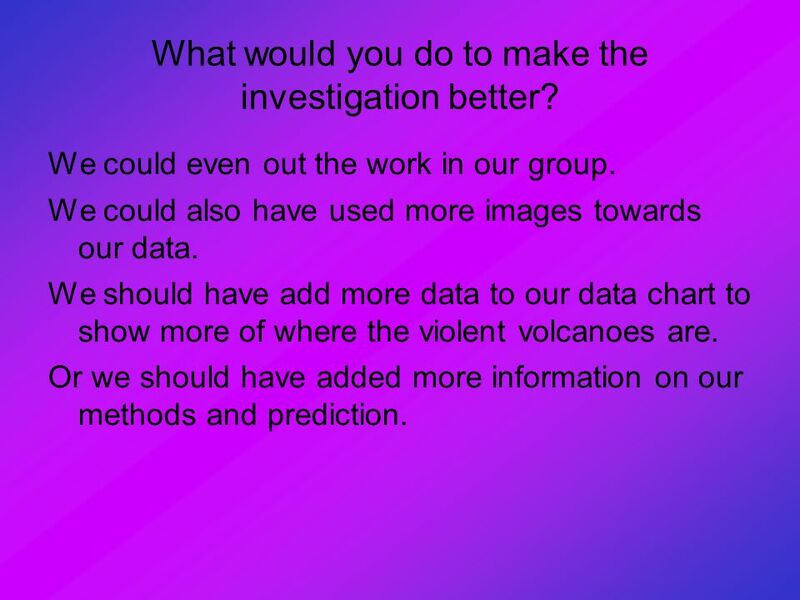 ~ Brennen S. ~ Kit T.
Violent Volcanoes Title to background information Score = 4 Methods to Data Chart Score =3 BY: Rachelle A.~ Taylor B. ~ Alina N. ~ Aldrin O. 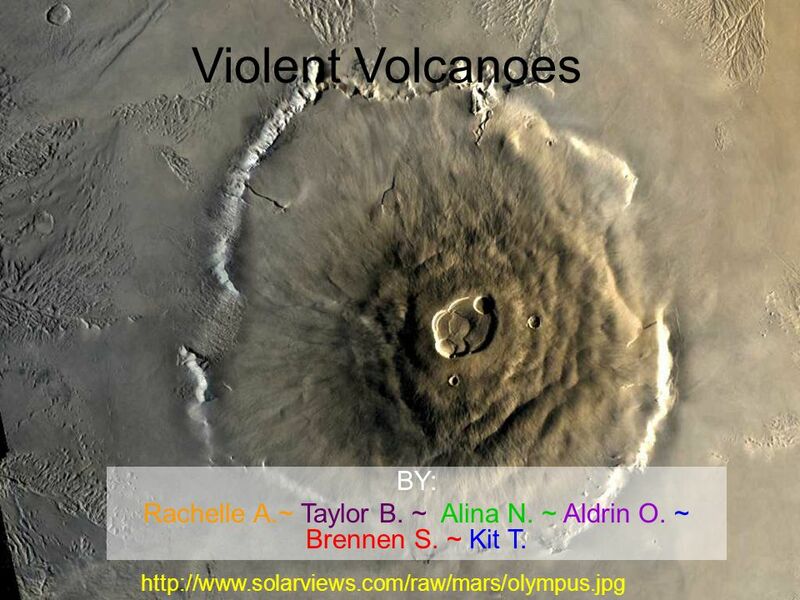 ~ Brennen S. ~ Kit T.
2 Where on Mars are the most violent volcanoes located? 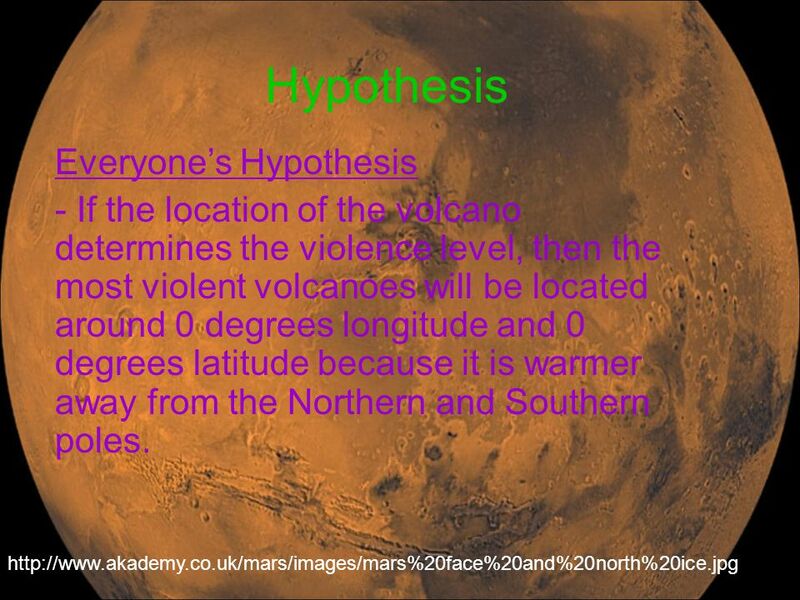 Research Question Where on Mars are the most violent volcanoes located? 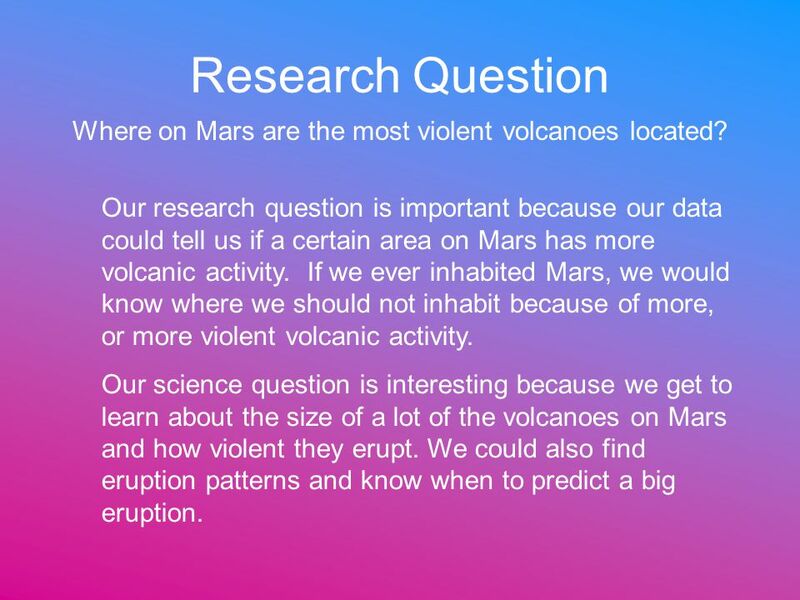 Our research question is important because our data could tell us if a certain area on Mars has more volcanic activity. If we ever inhabited Mars, we would know where we should not inhabit because of more, or more violent volcanic activity. 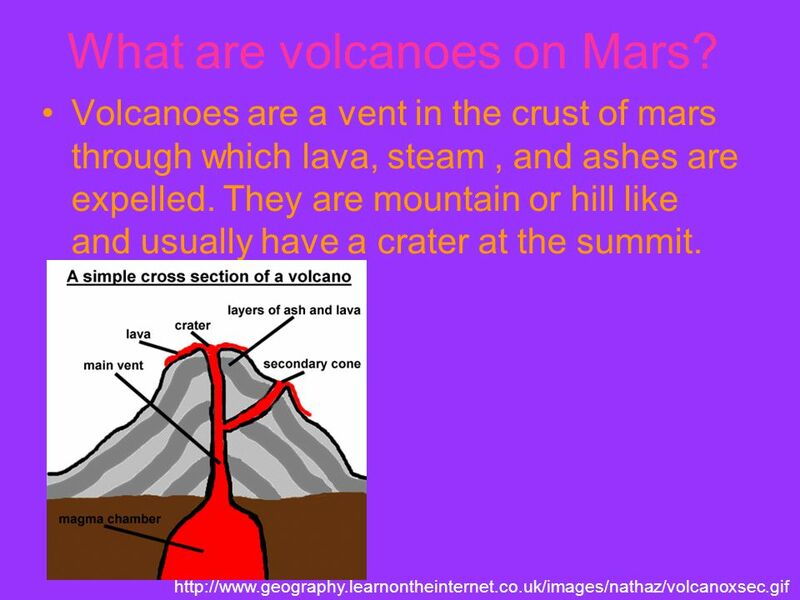 Our science question is interesting because we get to learn about the size of a lot of the volcanoes on Mars and how violent they erupt. We could also find eruption patterns and know when to predict a big eruption. 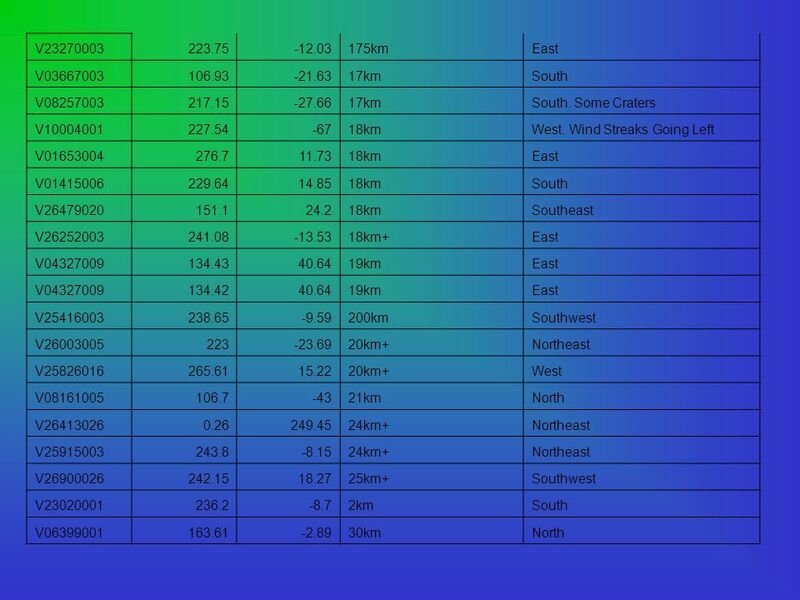 - If the location of the volcano determines the violence level, then the most violent volcanoes will be located around 0 degrees longitude and 0 degrees latitude because it is warmer away from the Northern and Southern poles. 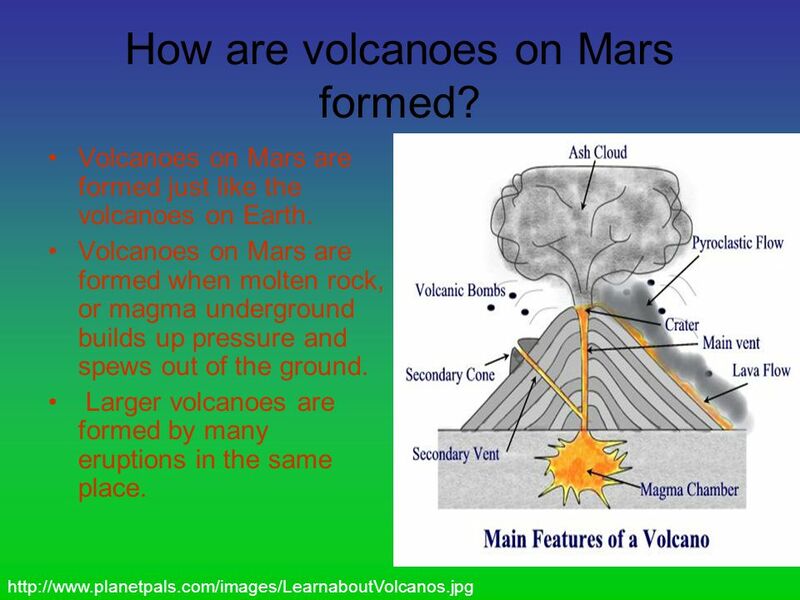 5 What are volcanoes on Mars? Volcanoes are a vent in the crust of mars through which lava, steam , and ashes are expelled. They are mountain or hill like and usually have a crater at the summit. 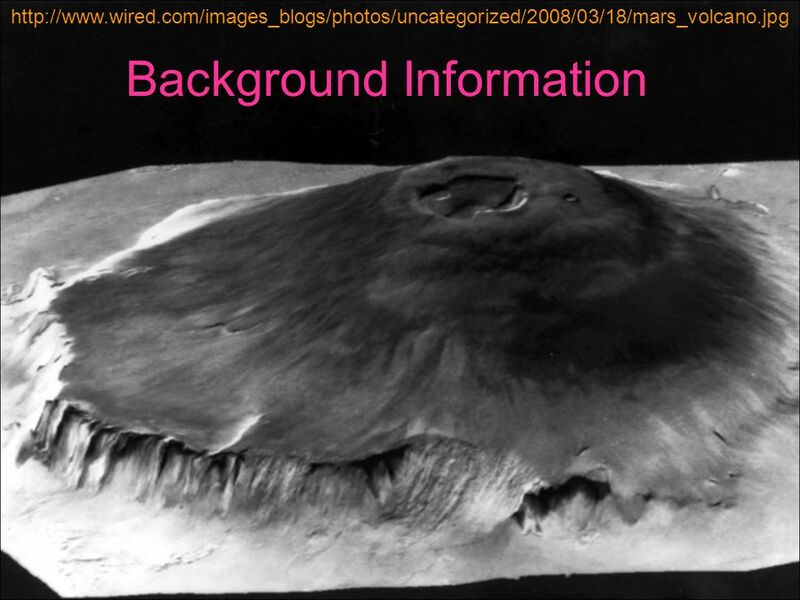 This Is a picture of Olympus Mons, the largest volcano on Mars. It is 24 kilometers high, and 550 kilometers wide. 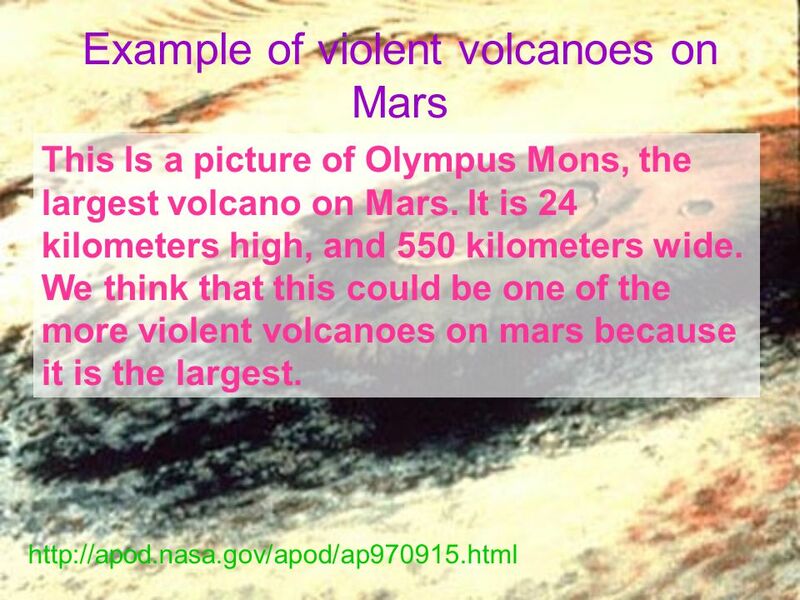 We think that this could be one of the more violent volcanoes on mars because it is the largest. 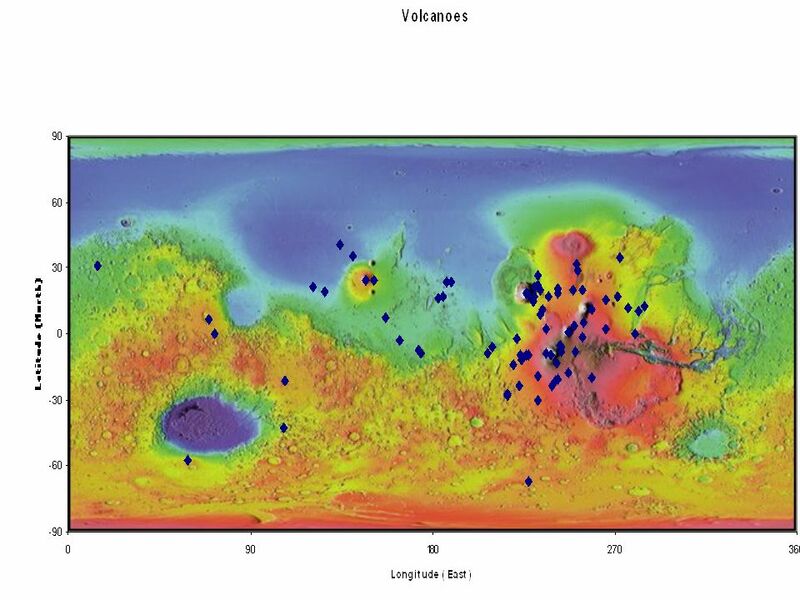 7 How are volcanoes on Mars formed? 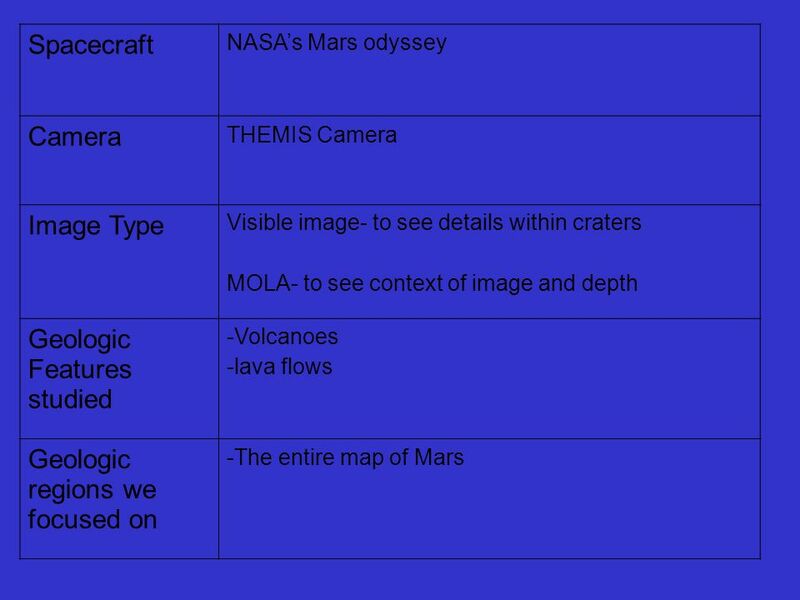 Spacecraft NASA’s Mars odyssey Camera THEMIS Camera Image Type Visible image- to see details within craters MOLA- to see context of image and depth Geologic Features studied -Volcanoes -lava flows Geologic regions we focused on -The entire map of Mars Whole what? Please explain this one. 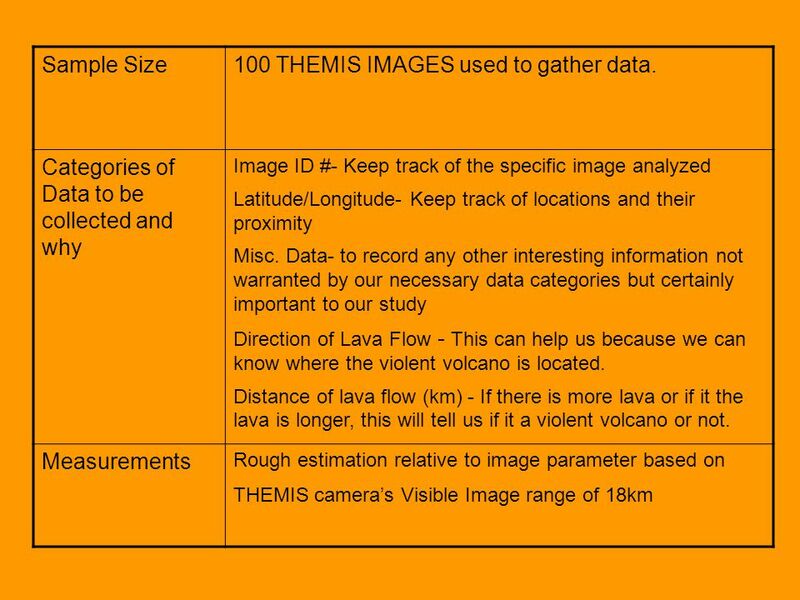 9 100 THEMIS IMAGES used to gather data. 18 What did your group learn from the data you collected? 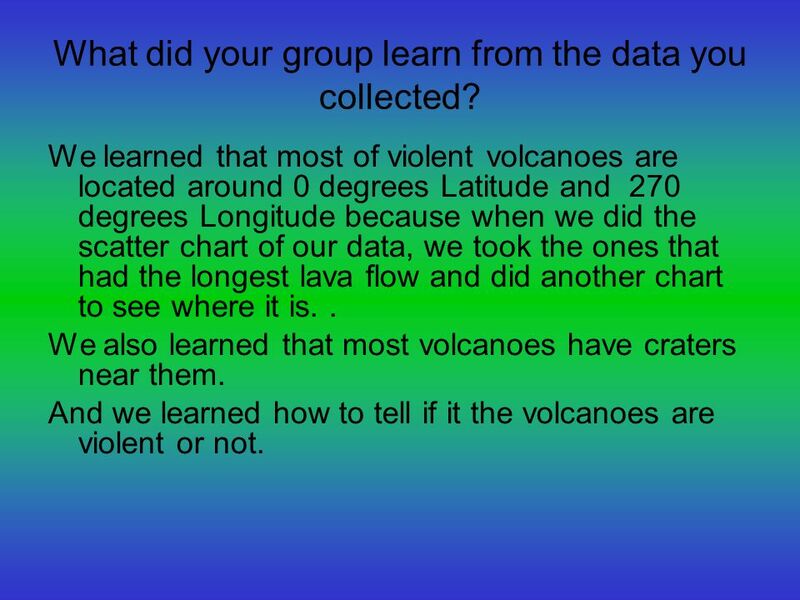 We learned that most of violent volcanoes are located around 0 degrees Latitude and degrees Longitude because when we did the scatter chart of our data, we took the ones that had the longest lava flow and did another chart to see where it is. . We also learned that most volcanoes have craters near them. And we learned how to tell if it the volcanoes are violent or not. 19 What would you do to make the investigation better? We could even out the work in our group. 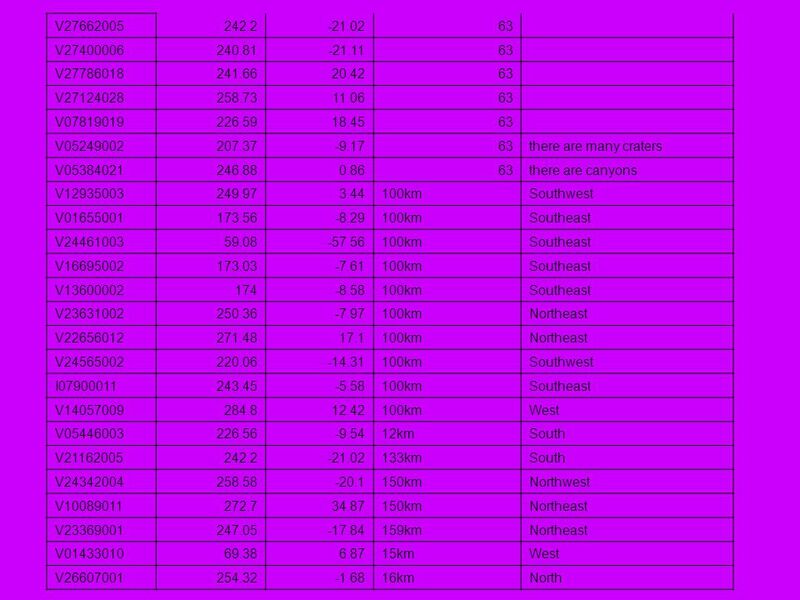 We could also have used more images towards our data. 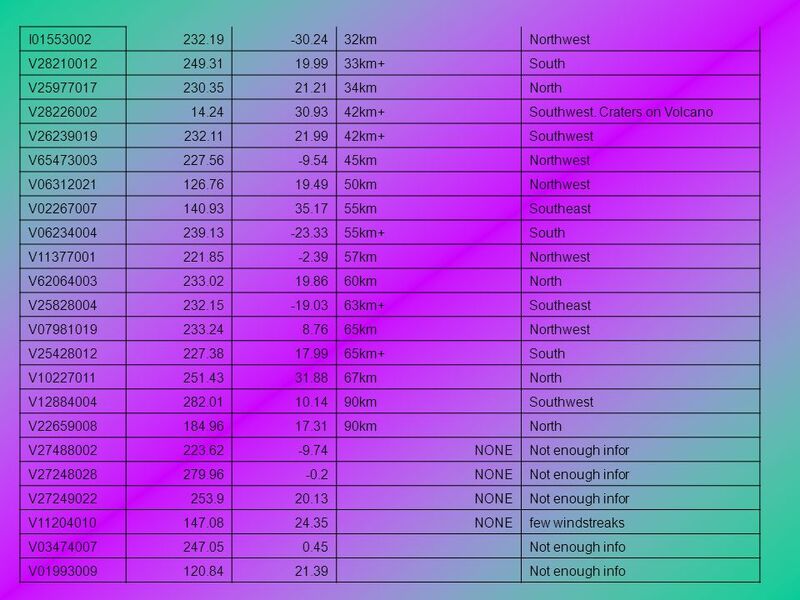 We should have add more data to our data chart to show more of where the violent volcanoes are. Or we should have added more information on our methods and prediction. 20 Will the volcanoes erupt any time soon? 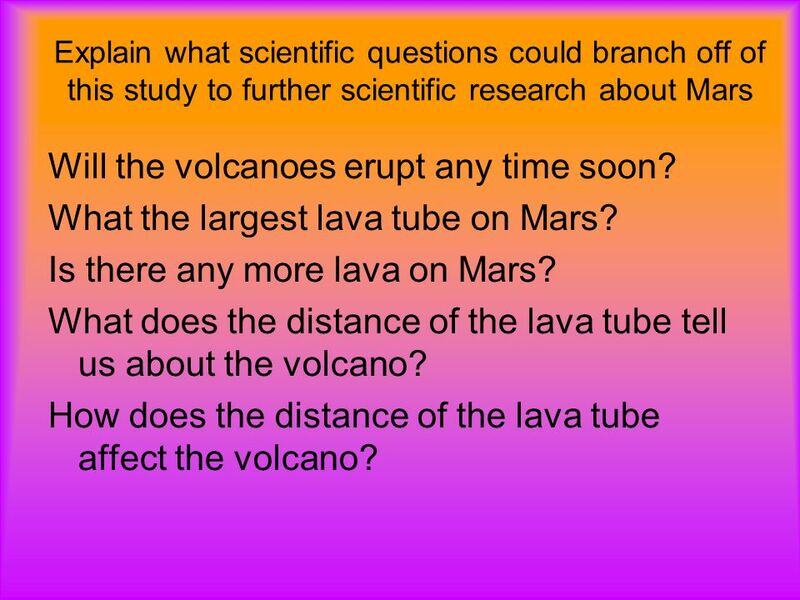 Explain what scientific questions could branch off of this study to further scientific research about Mars Will the volcanoes erupt any time soon? 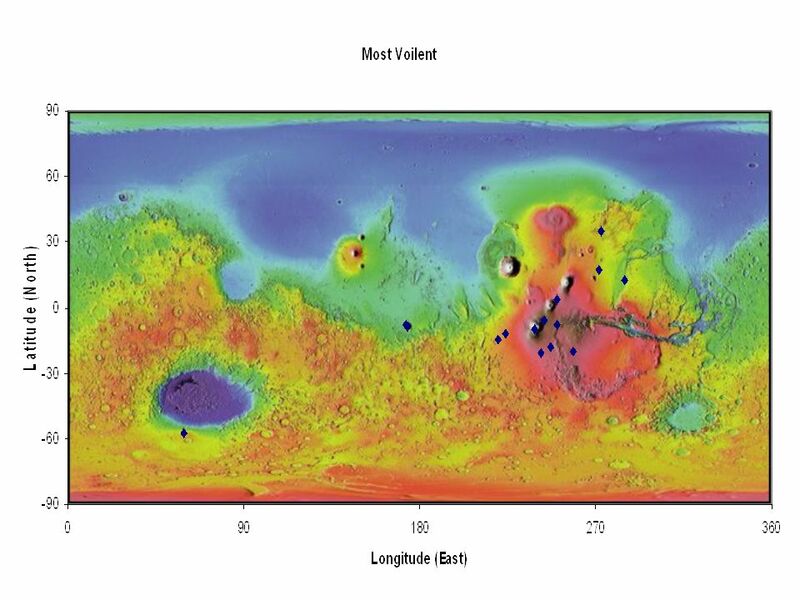 What the largest lava tube on Mars? Is there any more lava on Mars? 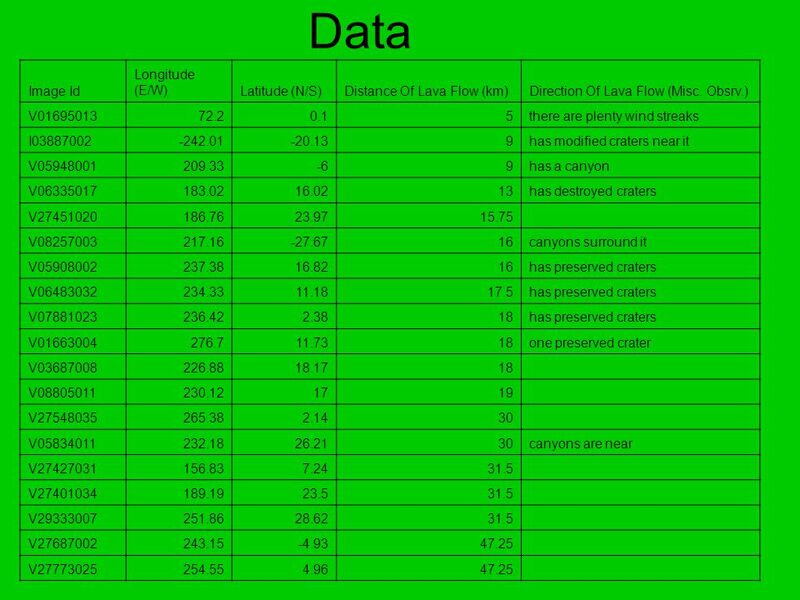 What does the distance of the lava tube tell us about the volcano? 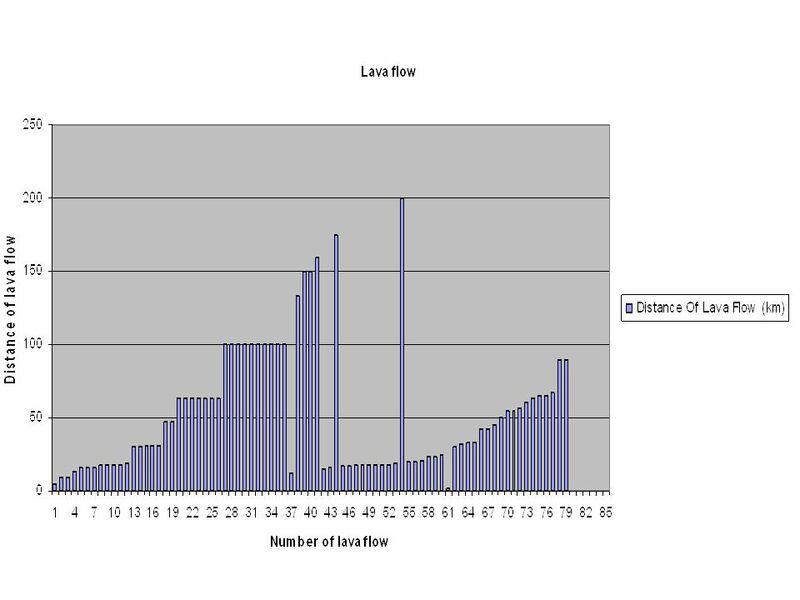 How does the distance of the lava tube affect the volcano? 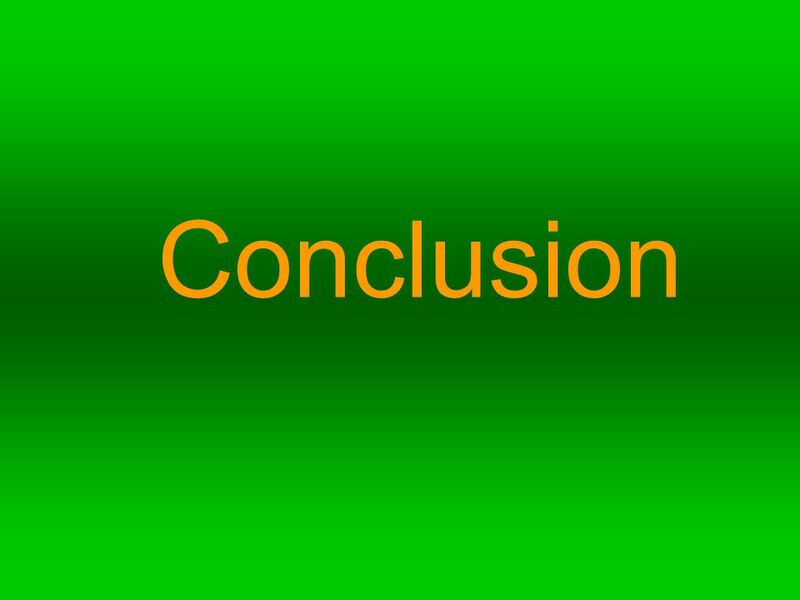 Download ppt "Rachelle A.~ Taylor B. ~ Alina N. ~ Aldrin O. ~ Brennen S. ~ Kit T."
Warm-Up Complete the “What Makes a Map Useful?” concept map independently. GEOGRAPHY REVIEW Thank you, Ms. Wampole!. BY: Jared Flores | Zoe Garibay | Mia Iwanaga | Sabrina Martinez Jennifer Mills | Chandler Pascual. Yardangs on MARS!!! Period: 1 Big bang theory Amanda Hosino Christianne Jullian Jessica Luong Kelli Oyasato Leiala Okuda Megan Inouye-Ng. Class Announcements Term Break extra credit option due by end of period today. Sign up to attend a Papago Park extra credit field trip (worth 20 points). Unit 1 Map and Globe Skills. FEATURES OF THE EARTH Third grade SCIENCE hill A hill is a raised area or mound of land. VOLCANOES YEAR VOLCANIC LANDFORMS 1.Landforms from Lava and Ash: – Shield volcanoes (from hot spots) Shield volcanoes – Cinder cone volcanoes Cinder. Earth Science – Discuss earth science and its relation to the environment. Early Spacecraft Exploration 1965-1976. Early Spacecraft Exploration Mariner 3 & 4  “…these missions are being undertaken because Mars is of physical.